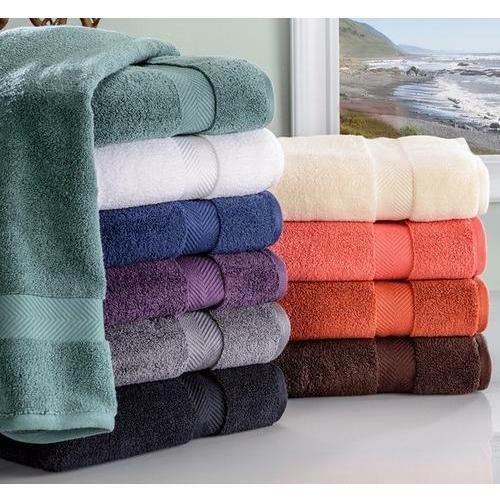 We are one of the leading exporters, traders and buying houses of 100% Cotton Terry Bath Towel. Our products are significantly Ultrasoft, vibrant colors, absorbent, Quick-Dry skin friendly towels with best color fastness standards. We are one of the leading exporters, traders and buying houses of 100% Cotton Terry Bath Towel. Our products are extremely appreciated for their striking attributes such as vibrant colors, latest trends, smooth finish, skin friendliness and color fastness.